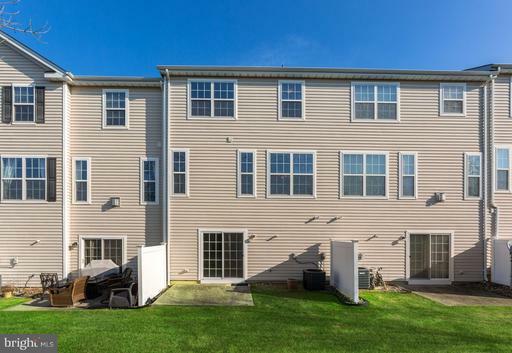 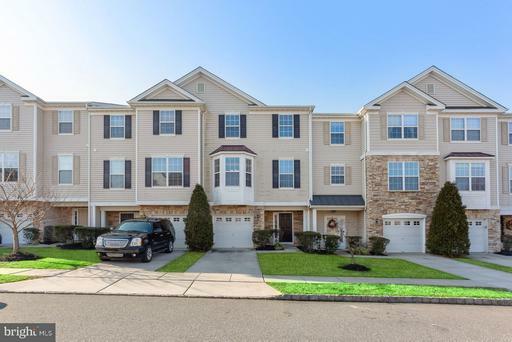 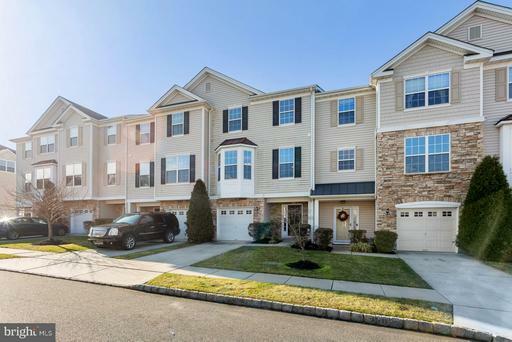 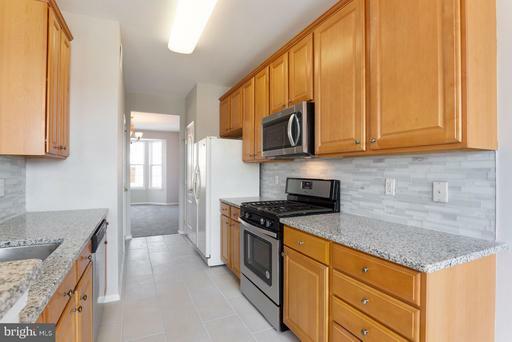 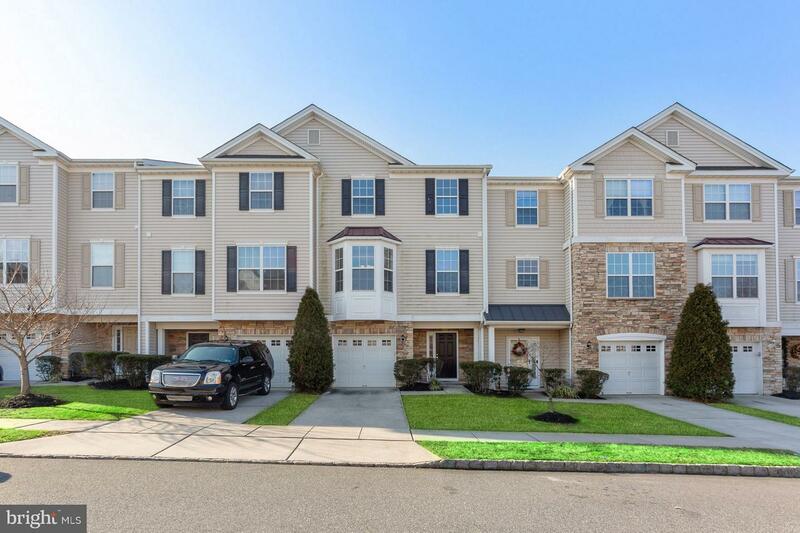 A remarkable opportunity to move right in to an updated condo in Mount Royal NJ! 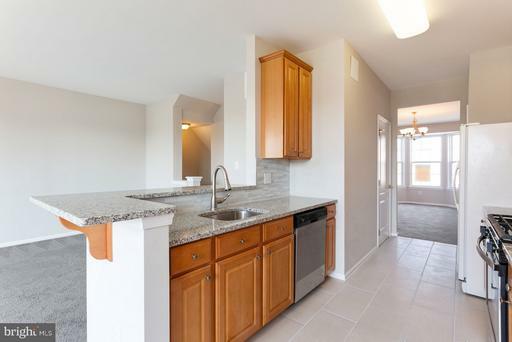 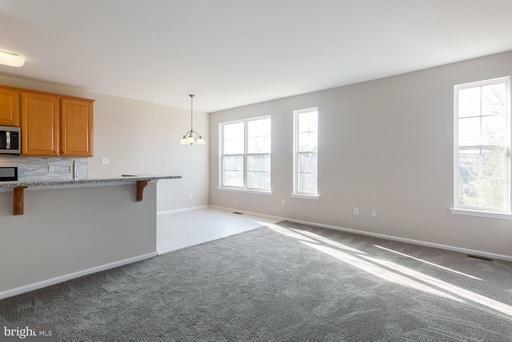 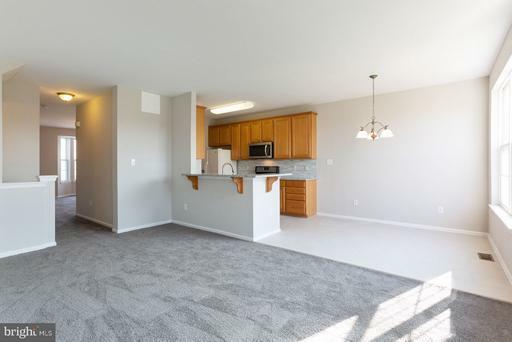 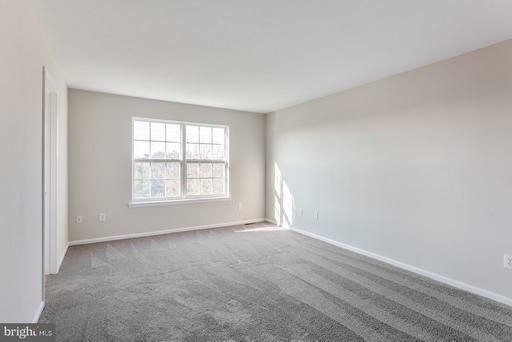 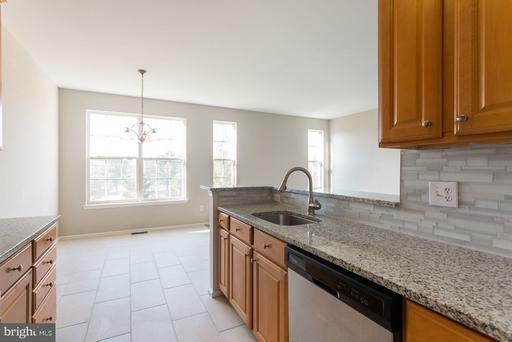 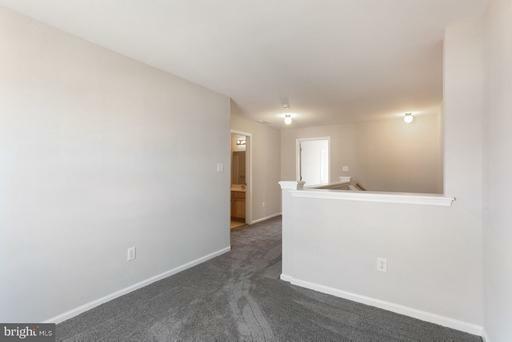 New carpet, updated kitchen and baths, this place is calling your name. 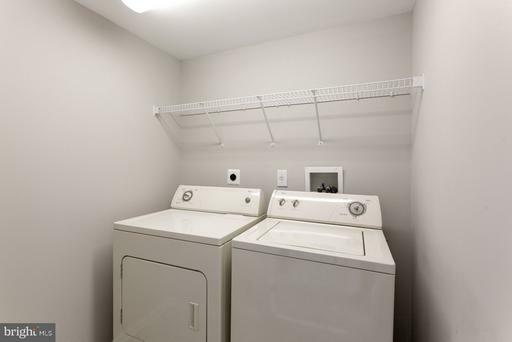 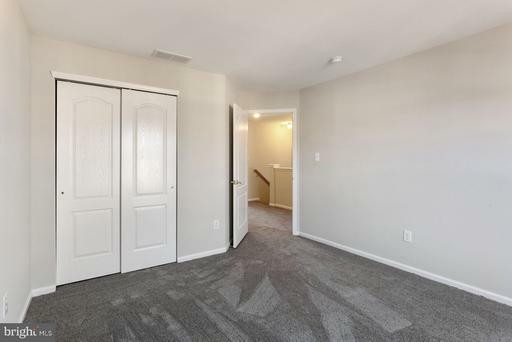 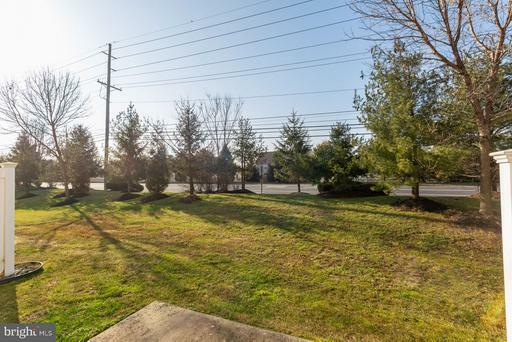 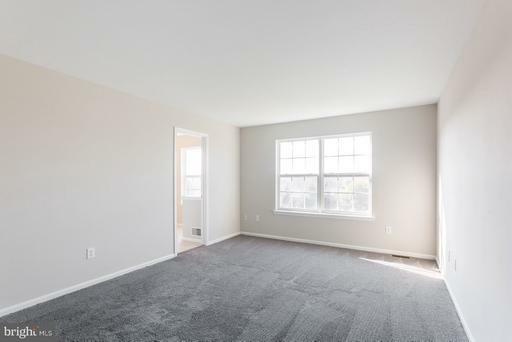 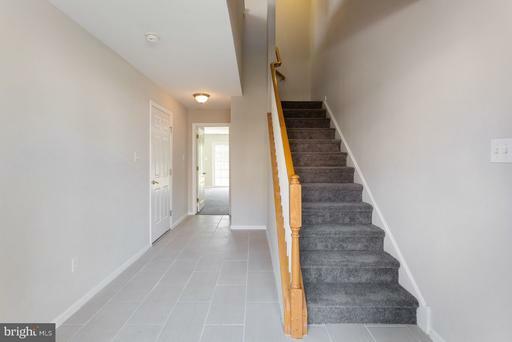 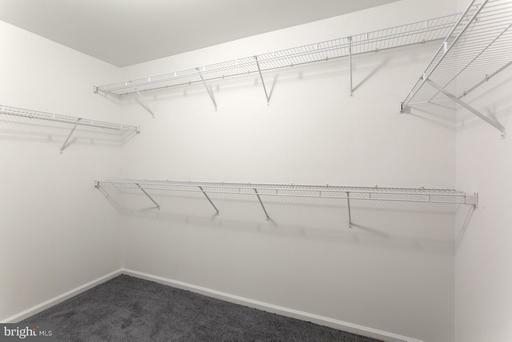 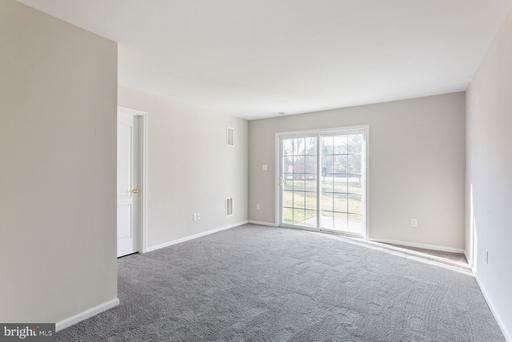 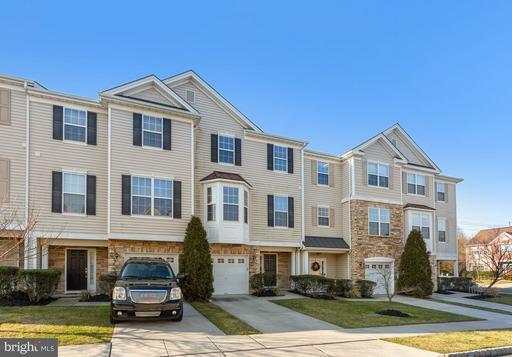 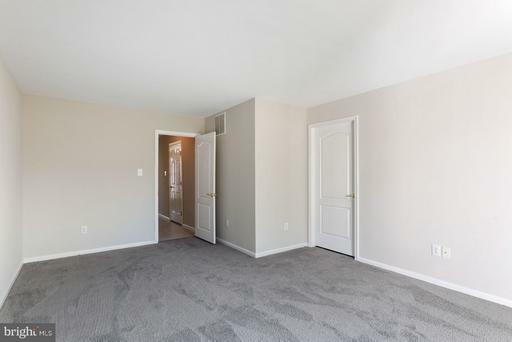 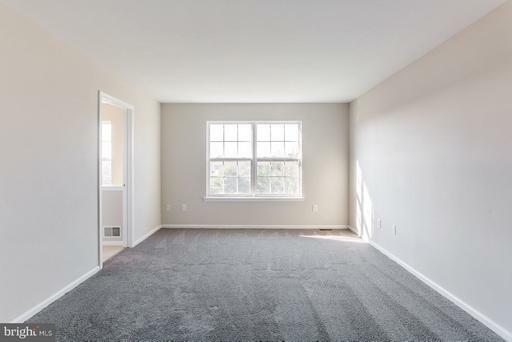 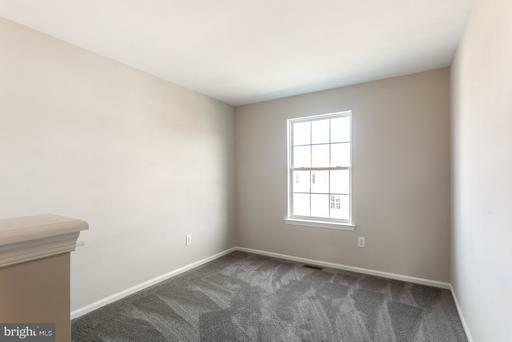 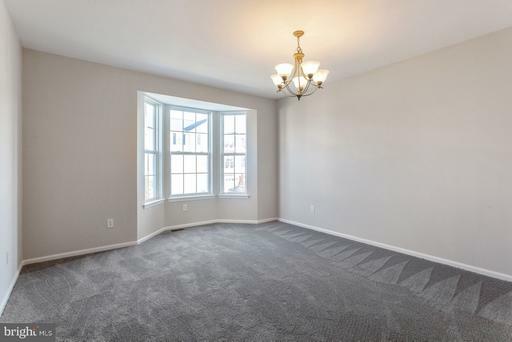 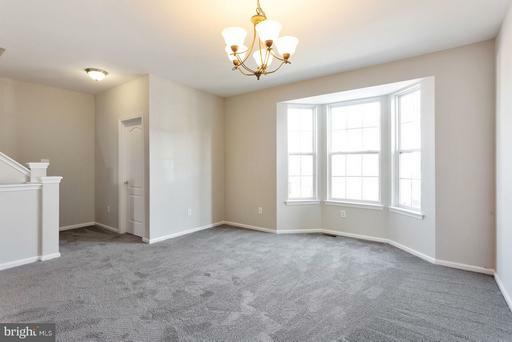 Walk into a first floor bedroom with walkout to the rear and ample closet space. 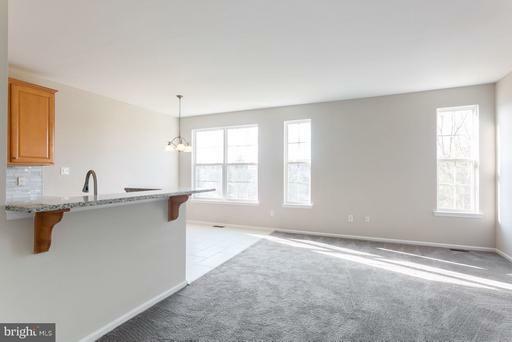 Second floor features large open kitchen, dining room and half bath. 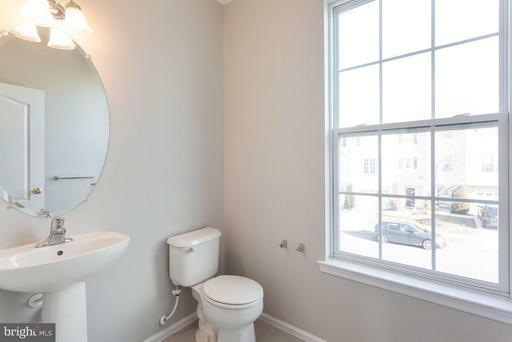 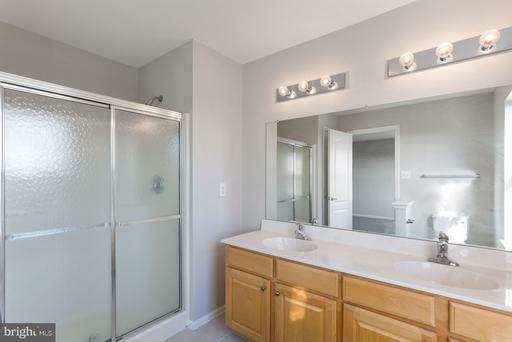 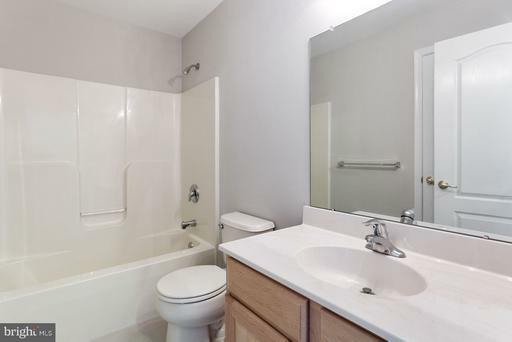 Two full baths on the third floor, with two bedrooms and an office/study. 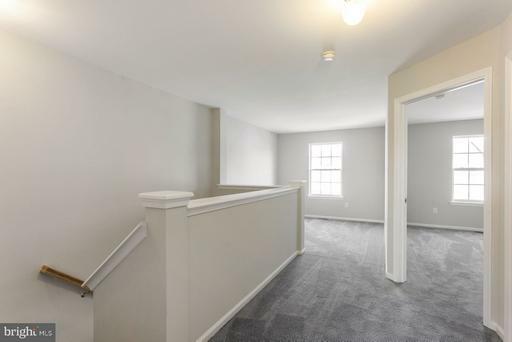 Off street parking with full one car garage. 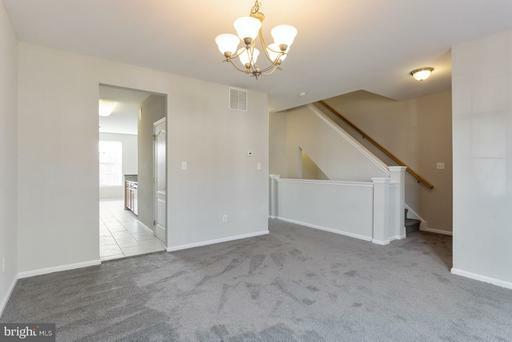 Close to shopping and public transit. 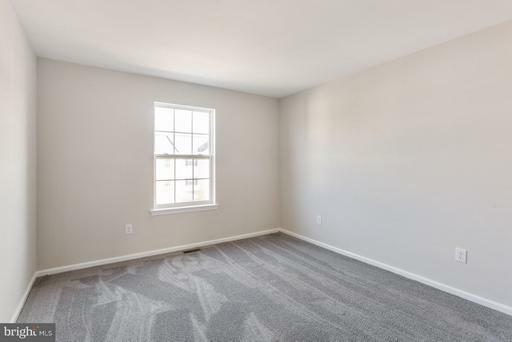 Schedule you appointment today!